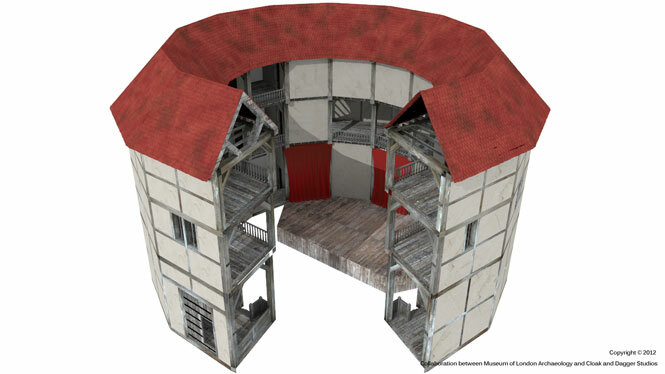 In July 2010, the TDP visited the excavations taking place at the site of Shakespeare’s original London Playhouse in London, and now you can explore The Theatre yourself online! Museum of London Archaeology (MOLA) and Cloak and Dagger Studios (CnD) have teamed up to create the first ever digital animation of the building, based entirely on archaeological evidence unearthed by MOLA and offering people today a chance to view the Theatre as Shakespeare would have himself in 1595. Explore The Theatre digital animation yourself HERE. 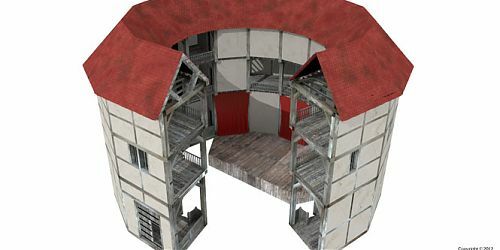 A new book by Museum of London Archaeology, exploring Shakespeare’s London playhouses, is due to be released on July 19th 2012. 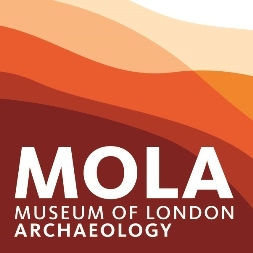 For more information please visit MOLA’s publications page.